You've got a statement to make, and we think you should say it with stripes! 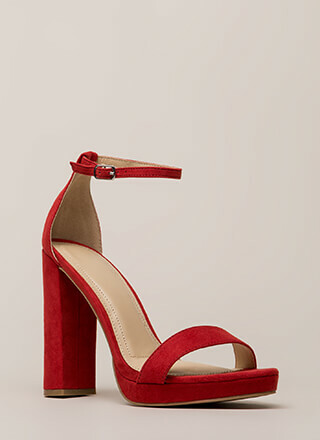 Chunky, open-toe, two-toned heels feature a cut-out caged design with overlapping striped straps throughout. Shoes are finished with a ridged sole and a rear zipper for easy on and off.